What's cuter than a onesie? 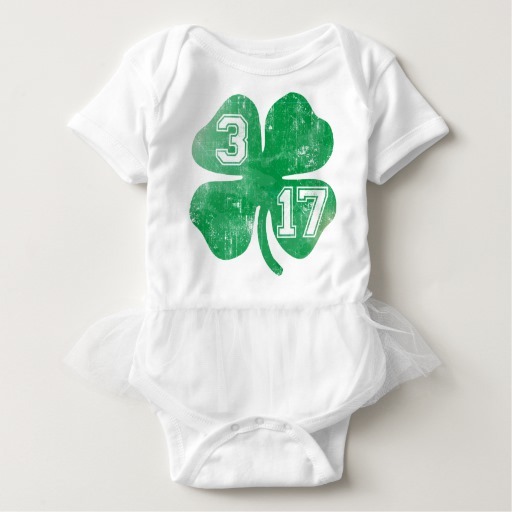 A onesie with a tutu sewn in. Yep, it exists. 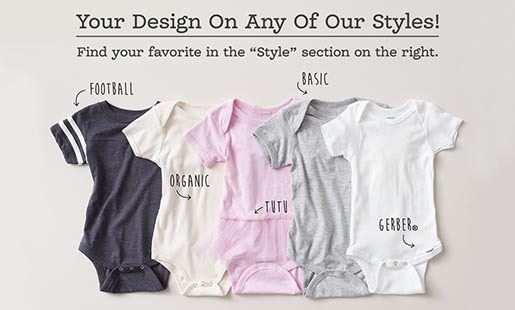 Your tiny dancer will love to twirl in this adorably chic, comfy bodysuit designed for everyday wear. The neckband is designed for easy on-and-off and a three-snap closure makes diaper changes a cinch. 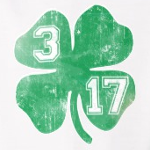 St Patricks Day 3/17 Shamrock t shirts and apparel.